Champions-elect Manchester City blew the chance to clinch the Premier League title last weekend and will have to wait a little longer for a second chance. 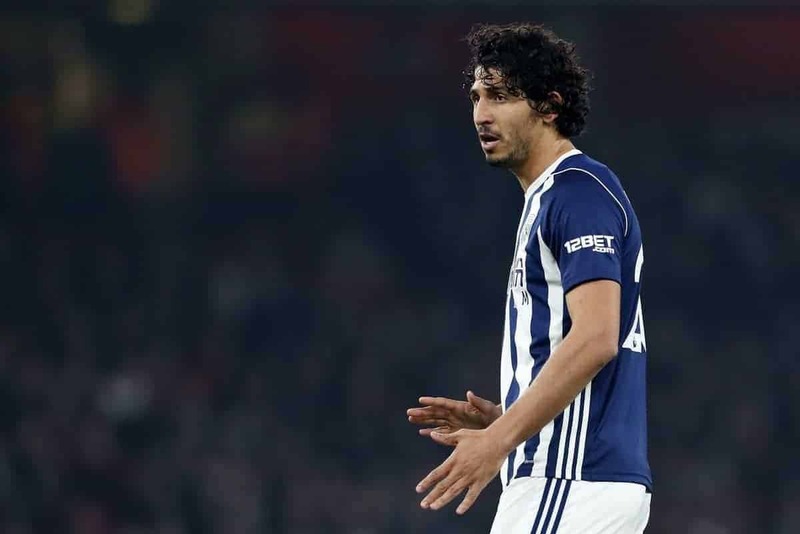 At the other end of the table, West Brom gave themselves the merest glimpse of hope, but know failure to beat Manchester United on Sunday could prove fatal to their survival hopes. Here, Press Association Sport takes a look at some of the talking points surrounding the latest round of fixtures. 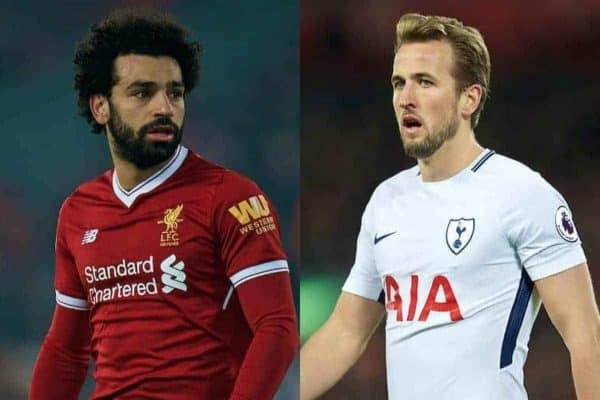 Liverpool’s Mohamed Salah and Tottenham counterpart Harry Kane are locked in a battle for the title of leading marksman with the Egypt international four ahead of his England counterpart on 29. The gap would have been five had Kane not managed to persuade the Premier League’s goals accreditation appeals panel to award him his side’s second in last weekend’s 2-1 win at Stoke after Christian Eriksen’s free-kick had brushed his sleeve on its way into the net. Salah may not be too concerned—he will reach 40 goals for his club in all competitions this season if he scores against Bournemouth. It has been a testing 10 days for Manchester City. 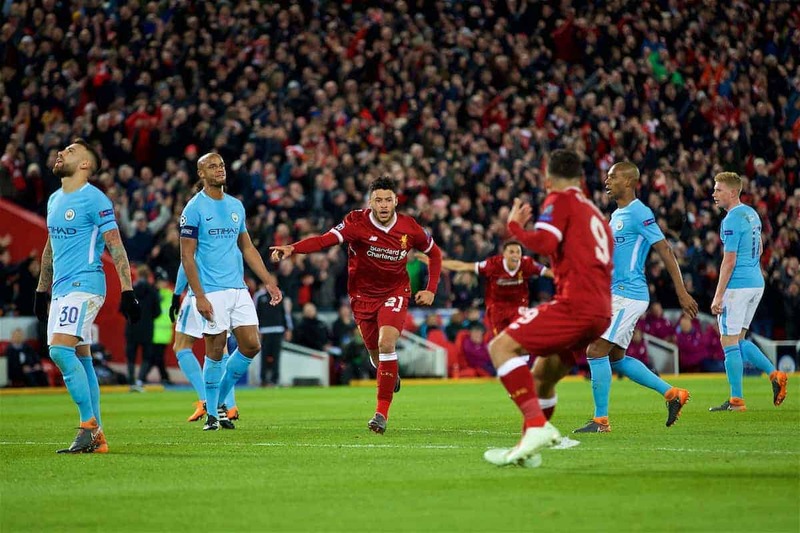 The runaway leaders have seen their Champions League hopes torn to shreds by Liverpool and were denied, if only temporarily, their title celebrations by derby rivals Manchester United last Saturday evening. Three successive defeats, something they have not experienced since February 2016 during Manuel Pellegrini’s reign, have thrown a spanner in the works of the City machine. A fourth by Tottenham at Wembley would extend a miserable run and leave manager Pep Guardiola with further questions to ask about his squad. When Chelsea eased their way to last season’s title by a clear seven points, few could have expected manager Antonio Conte’s second season to pan out so uneventfully. Heading into the final six games of the campaign, the Italian’s side lie in fifth place, 10 points adrift of the top four and with Arsenal hot on their heels. 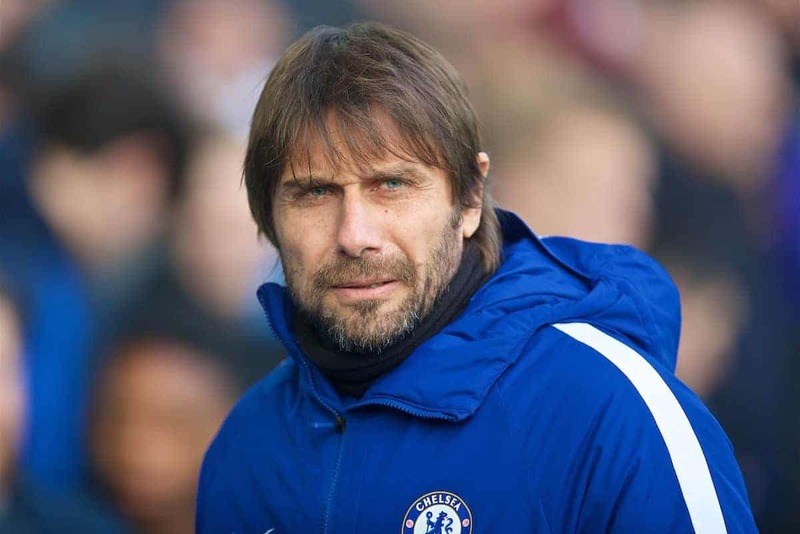 Speculation suggests that Conte will leave Stamford Bridge this summer, although with an FA Cup semi-final against Saturday’s relegation-threatened opponents Southampton to come, he could yet emerge with silverware. Last-Chance Saloon for the Baggies? Caretaker West Brom boss Darren Moore came within 15 minutes of victory in last Saturday’s must-win clash with Swansea, although a 1-1 draw did at least end a run of nine successive defeats in all competitions. However, another reverse at Manchester United on Sunday, coupled with victories for Crystal Palace, Huddersfield and Swansea, would see them drop into the Sky Bet Championship with four games still to play. On May 2, 2016, Sam Vokes headed Burnley back into the top flight. 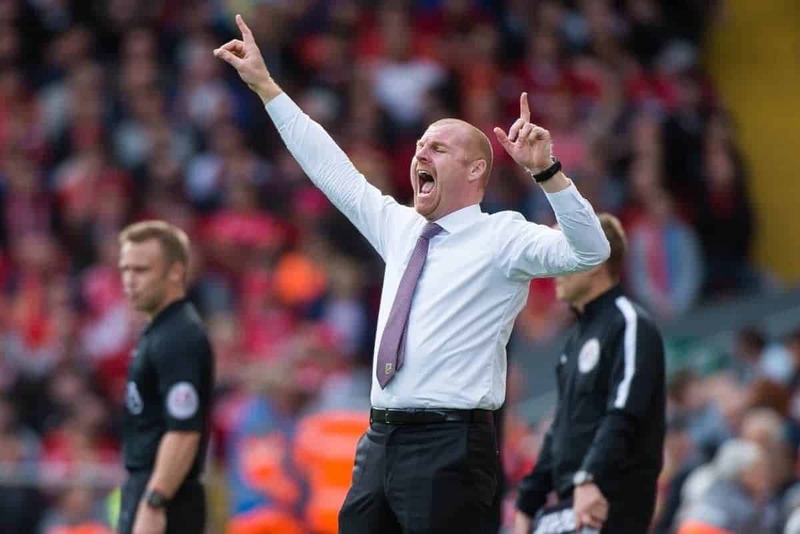 On Saturday, they will host Leicester at Turf Moor lying in seventh place, just five points adrift of sixth-placed Arsenal and a further three shy of Chelsea in fifth. Should Sean Dyche’s men beat the Foxes, the Gunners would run out at in-form Newcastle knowing they would have little margin for error.